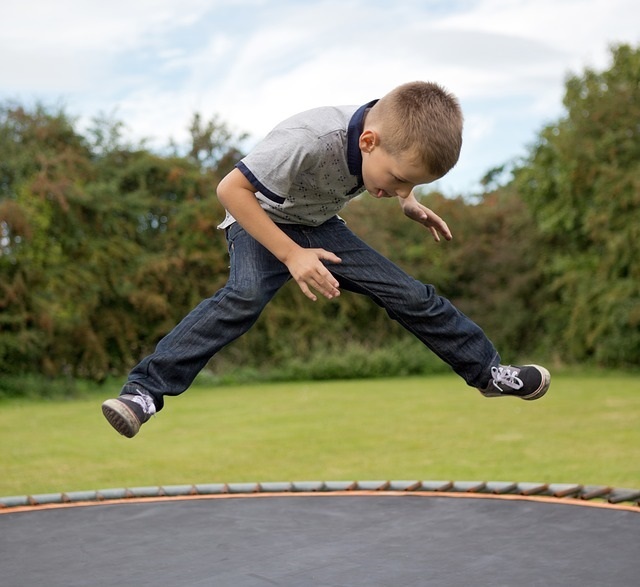 Several times on this blog, I have talked about the amazing transformation that occurs when my boys jump on a trampoline. From complete meltdown to controlled behavior and focus. Something happens in their brains while jumping to help them regain control and obey. Sometimes I wish I owned a portable trampoline. One that would fit in my purse and within seconds be ready to use. This way, whenever my boys are on sensory overload or underload, they can receive the input that they need. But due to the size requirements, I’m not holding my breath for this to be invented. Thankfully jumping on a trampoline isn’t the only option to quickly provide a child with sensory input. But before I provide some ideas for your parenting “toolbox,” let me get a little nerdy and explain what sensory input is and why it is important. Disclaimer: I am not a professional but am a mom sharing our experience with the goal of encouraging other moms. Please seek the advice of a professional to determine what is best for your child. Sensory Processing is how the body interprets the senses going on around it. These would be things that the child hears, touches, smells, etc. As the child develops, he learns to understand and properly process the senses around him. 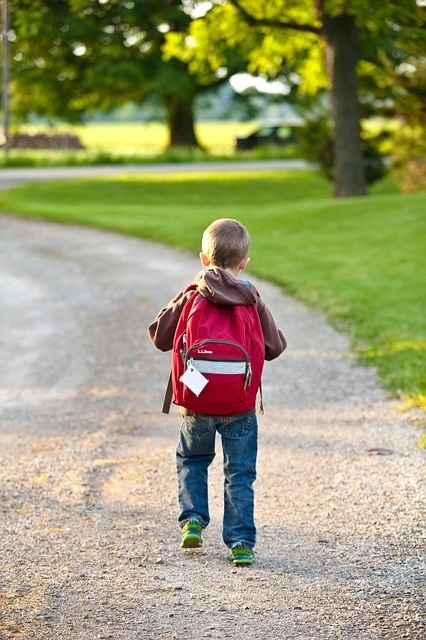 But for some kiddos, this takes a little longer to develop and Occupational Therapy may be needed to guide the process. Whether the child is an over- or under-responder to the different senses, providing opportunities for sensory input can greatly help the child make sense of what is going on around them. For example: Bubs is an over-responder to sound. He has a great fear of loud noises. Little Man is an under-responder to movement. He can spin in a circle for an infinite amount of time and not get sick. We are training the boys to take charge of their sensory input needs. Our goal is for them to do sensory activities instead of getting in trouble when they feel out of control. These are the steps we are taking with each giving the child more ownership. Give name to how the child is feeling and provide options of sensory activities for the child to choose. The child recognizing the need for sensory input and chooses an activity to help. As I stated, trampoline jumping is my favorite sensory input. But sometimes you aren’t home when a meltdown begins to happen. While I can’t explain all of the scientific reasons for why it works, here are a few sensory activities that can be done even in Walmart if need be! Wear a weighted backpack – This one requires pre-planning. Here are a few examples where we have used these ideas. Little Man is a whirlwind. He is struggling with focus and impulse. I place a couple of books inside a backpack and instruct him to wear it for a while. The added weight is calming for him. Bubs is upset over an issue with a sibling and is struggling to calm down. I instruct him to do 15 wall pushups to calm him. We are in a crowded place and Bubs is becoming overwhelmed. I instruct him to jump in place to help him relax. Remember that these will only work if the child has been practicing at home. To direct the boys to activities that will help them, I created a My Control Toolbox printable for our refrigerator. Together we labeled each tool with a possible activity the child could do. 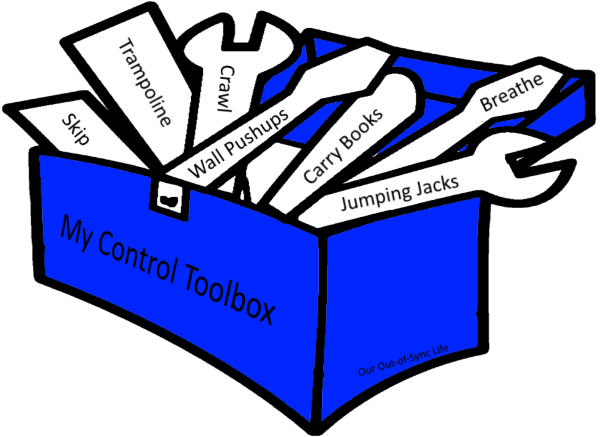 When the child began getting out of control, I looked at the toolbox to provide suggestions. Once the boys were older, we walked to the printable to allow the child to choose which activity they wanted to do to calm down. These training tips are helpful to all children, not just those with Sensory Processing Disorder. There are times that I need to breathe in and out slowly or count to 1000. The key is to train your child to recognize the triggers and take ownership of what her body needs before she spirals out of control. Exciting news!!! 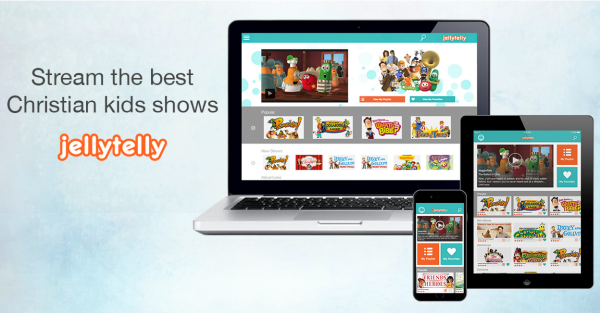 JellyTelly is now available on Amazon Fire TV! Don’t forget to use the coupon code ABCJT1 to receive an extra 4 weeks free! I just wanted to say I enjoyed this post and wanted to share some similar things we do. We are doing a brain education program and have learned similar techniques and these help add to it! I also wanted to share a few brain calming techniques we have learned. – (hopefully I can describe this so it makes sense)cup hands, put them together opposite(cupped fingertips to palm, elbows out to sides) then try to pull hands apart keeping them hooked at the fingers. Pull hard! I would agree that getting the kids to choose to calm down is the hardest part. We honor our kids when they choose to calm down to reinforce that the decision was beneficial for them, usually this is a pillow fight for us. One of my boys also uses an exercise ball as his school chair. That way he can self regulate if he just needs to move or if he is having a hard time paying attention, or learning difficult material(though arm squeezes and deep breaths and maybe a break are still necessary when he’s getting frustrated). Thanks for always sharing ideas!